After traveling around the world we take the show back to real estate obsessed home town of Vancouver. 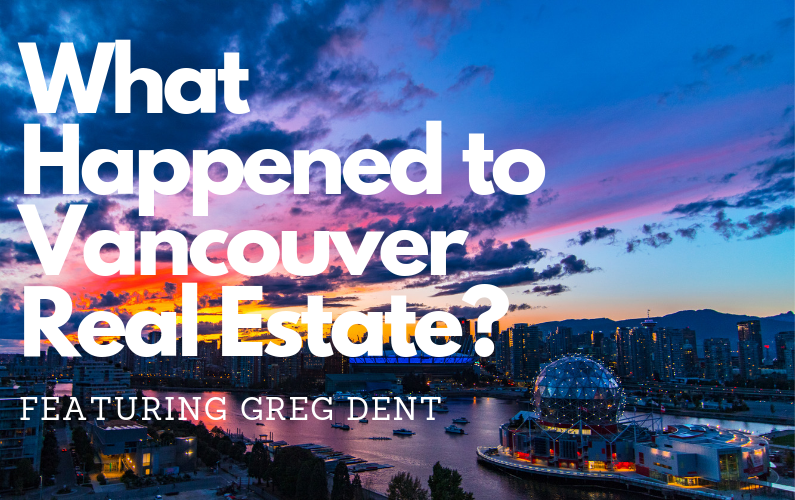 Our guest this week is Greg Dent, Keith’s best friend of 20+ years, real estate agent extraordinaire and the guy who’s been running our team as Keith travels the world. In this episode we talk about: what happened in the market in 2018, what new government policies are effecting home values this week and what we expect to see in the market in 2019.